In this episode Luke Lohr and Pedro Gomes are together in person for the first time recording. 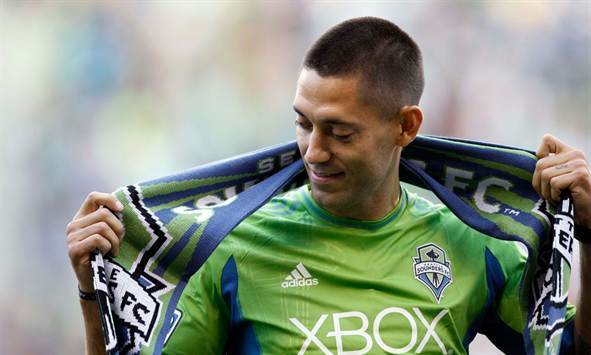 Debate runs rampant as the two discuss the Clint Dempsey transfer to Major League Soccer, the DP rules versus allocation draft and the implications therein. Also on tap are topics involving the New York Cosmos return to play and USL PRO's battle for the top. Off The Bench, delicious. Take a look at the newest member of the Seattle Sounders: Clint Dempsey.